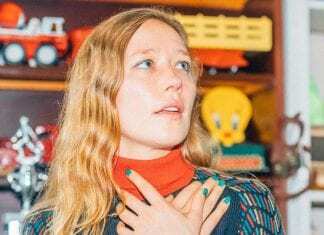 For a sound that creeps and etches itself rather unexpectedly into your heart and mind, you need a gentle blast of Julia Jacklin. 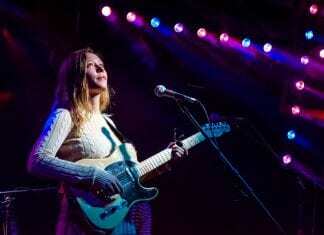 Guy Marcham previews. Mezzanine’s ghostly compositions and menacing guitars transform into an even darker beast. 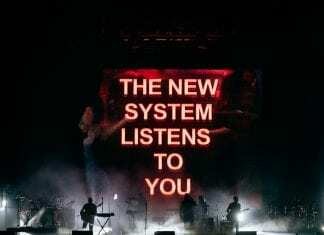 Guy Marcham and Lee Ramsey review Massive Attack at Steel Yard. 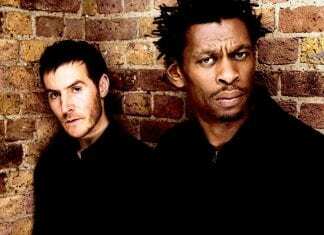 Massive Attack are coming home - like football in that song, but about a hundred times more layered, mature and rewarding. 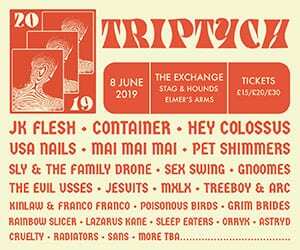 Guy Marcham previews. Tugging on the emotional heartstrings and not leaving a dry eye in the house. 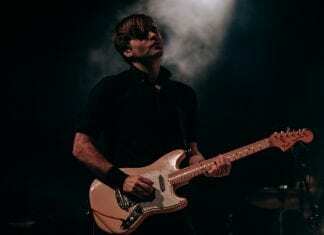 Death Cab For Cutie, reviewed by Guy Marcham and Lee Ramsey.